Safe sharps disposal for professional and personnel use. The term Sharps is a medical term used to describe blunt objects with sharp points or edges that can penetrate or cut skin. 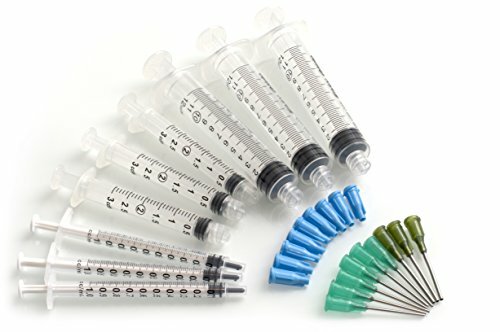 Small Quantity Generators of sharps should use a mail back system for safe sharps disposal. 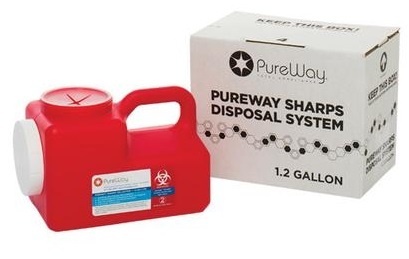 A mail back system for sharps disposal includes a sharps container, shipping box, prepaid return shipping label, and all materials needed to safely contain and ship sharps. Sharps disposal options are simple. There are three types of mail back systems available for disposal of your used sharps or needles. Single Sharps Disposal System - One container (various sizes available) with a single mail back box and materials. 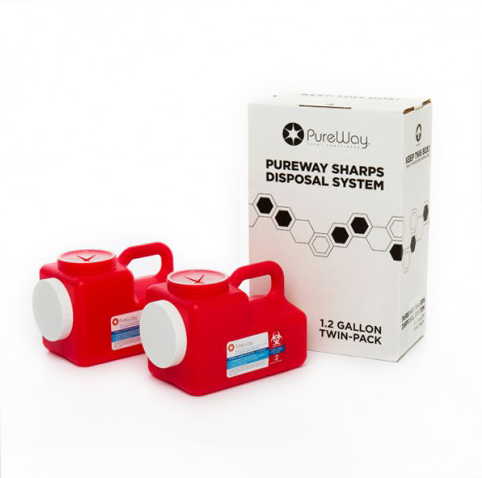 Multi-Pack Sharps Disposal System - Multiple containers (various sizes available) with a single mail back box and materials. Collection Bin Sharps Disposal System - One large collection bin used to collect sharps containers (no loose sharps). Electronic notifications and certificates are provided to keep you informed on where your waste is in the disposal process and the proper documentation needed to ensure your practice is compliant. In the dental industry, PureWay has strategic distributor partners from whom you may already be purchasing supplies! If you are a dentist, complete our form, let us know who your distributor is, and we will have your representative contact you to provide more information about our products!